You are here: Home / Press / 2018 Centara World Masters – Entries Now Open! https://edge.thailandworldmasters.com/wp-content/uploads/2017/09/2017-CWMGC-018b.jpg 801 1200 7eF00OdDNm https://www.thailandworldmasters.com/wp-content/uploads/2013/04/cwmgc-logo.png 7eF00OdDNm2017-09-04 16:02:002017-09-05 13:46:252018 Centara World Masters - Entries Now Open! 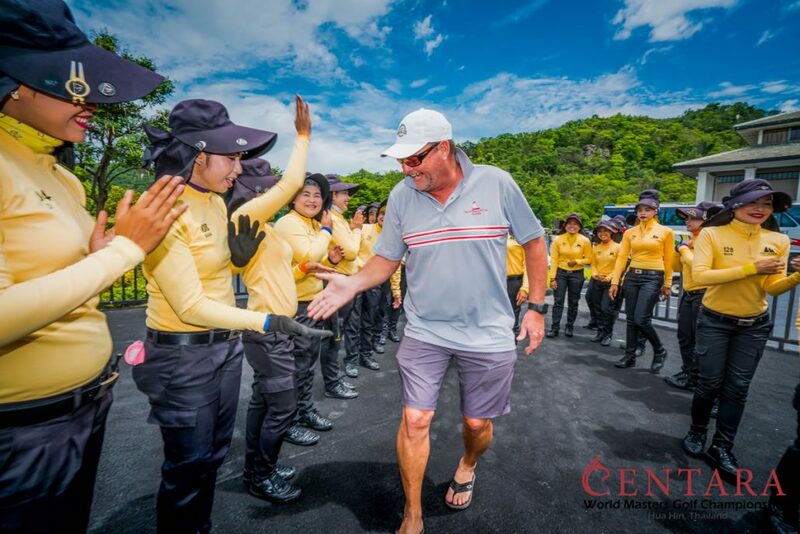 2017 Centara World Masters – The Most Enjoyable Week of Golf! Asia’s Best Tournament For Club Golfers Reaches Over 300 Signups!